Over this time, more than 4000 drivers were breath tested. One faces court action, with five others being issued with Traffic Infringement notices for excess breath alcohol. These people were given a $200 fine, 50 demerit points, and were forbidden to drive for 12 hours. 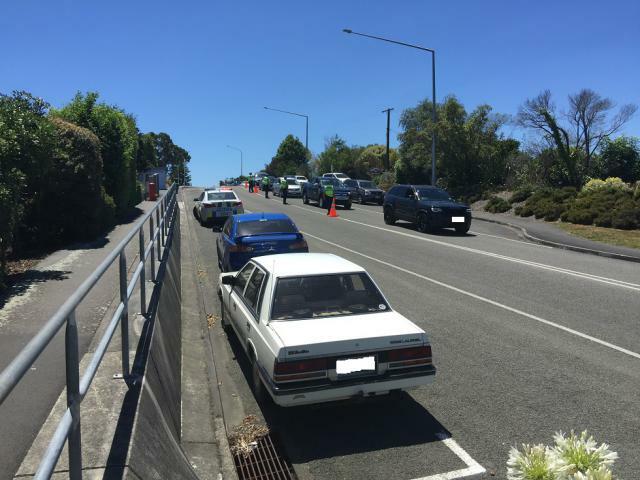 Senior Sergeant Grant Andrews, Team Leader Tasman Road Policing, says: “The results have been really pleasing, with the vast majority of attendees having a plan in place to get home safely after the event, utilising parents, sober drivers, walking, and alternative transport such as buses and taxis. “We want you to have had a safe and memorable time in Nelson Bays for all the right reasons,” Senior Sergeant Andrews says.